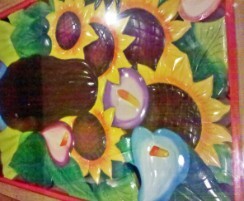 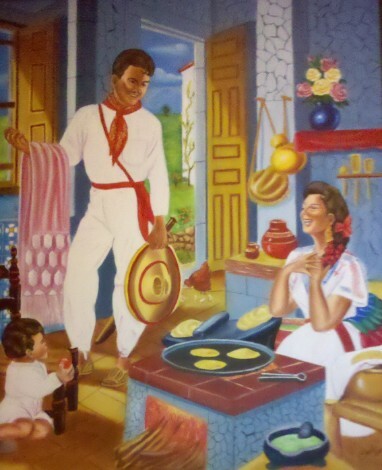 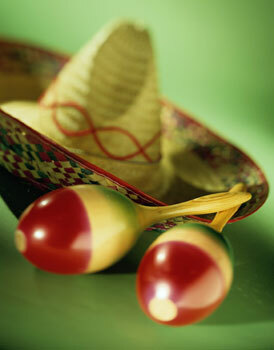 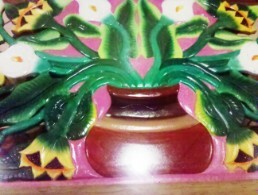 You'll find many interesting items hand made from artisans of the Mexican culture. 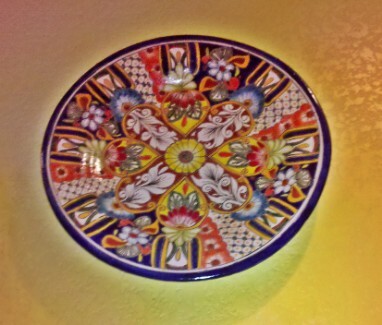 Please note items are for your dining enjoyment only. 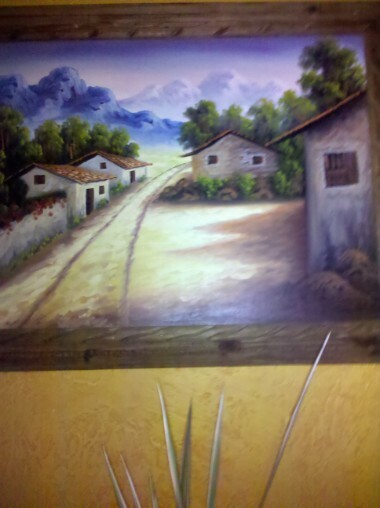 The following items are not for sale. 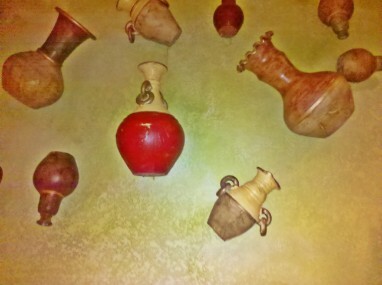 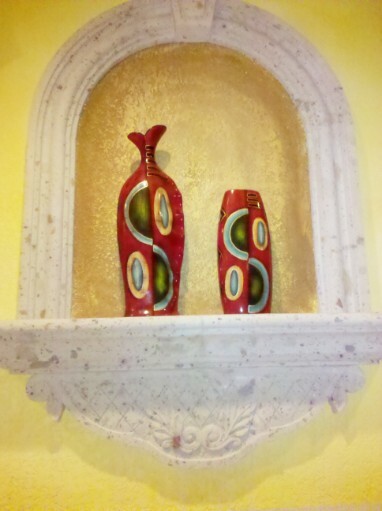 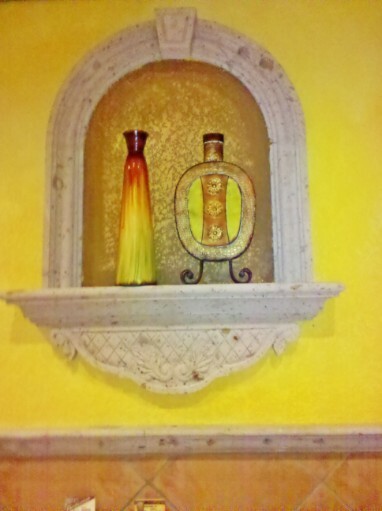 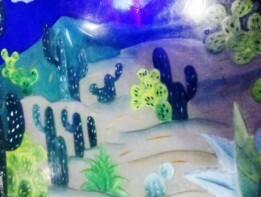 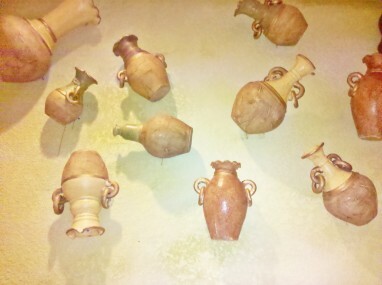 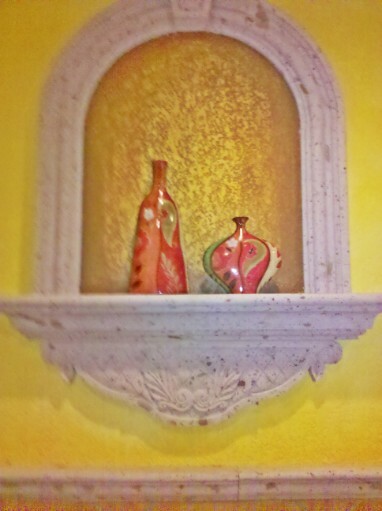 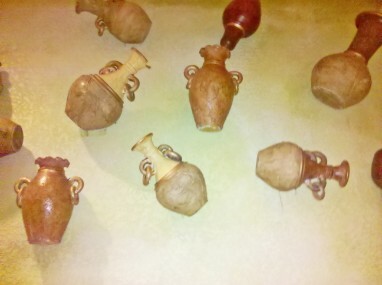 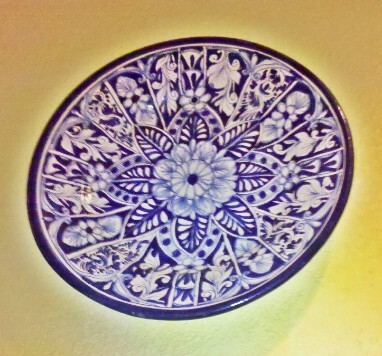 Authentic pottery from Mexico on display to capture your eye, bringing the culture of Mexico to delight our guests. 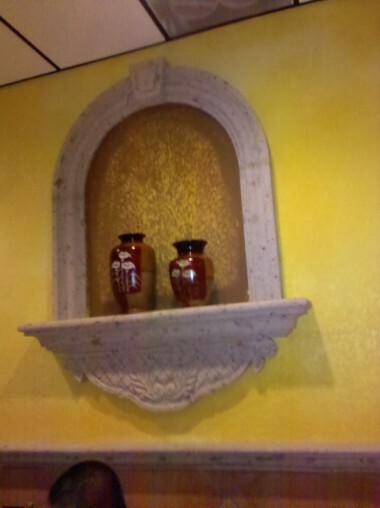 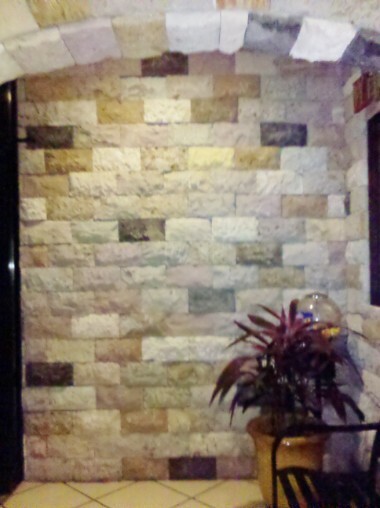 The arched entry way gives a very inviting atmosphere from the instance you enter the restaurant. 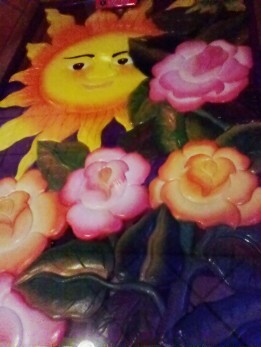 Beautiful hand carved table tops give you a very unique dining experience. 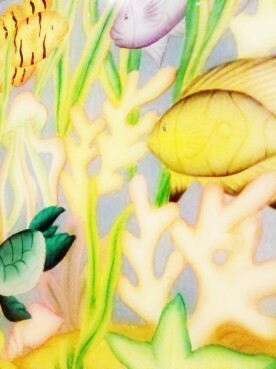 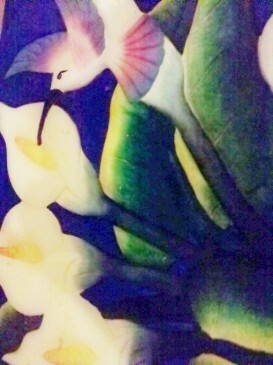 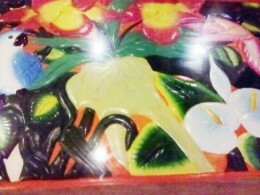 The colorful paint is exotic and intriguing. 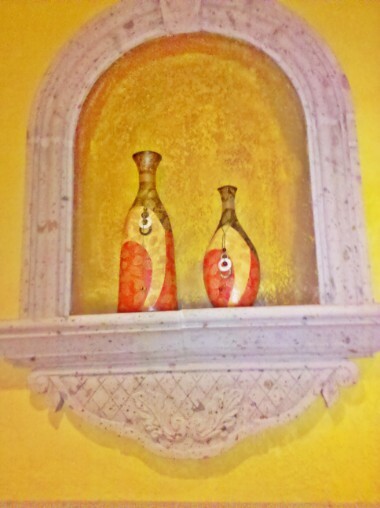 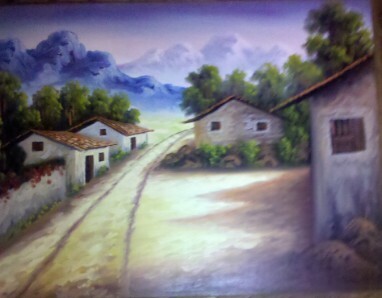 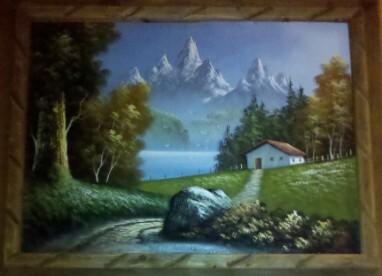 Below is an example of our craftsmanship designed just for the enjoyment of our customers! 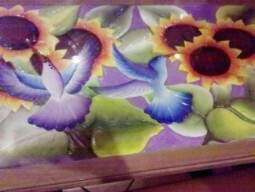 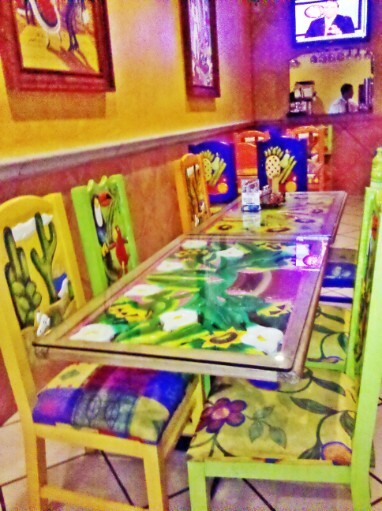 These tables were designed, built, hand carved, and hand painted by our owner. 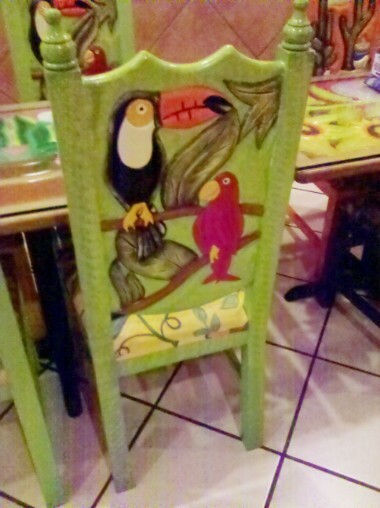 Beautiful hand carved and hand painted chairs are a pleasurable experience. 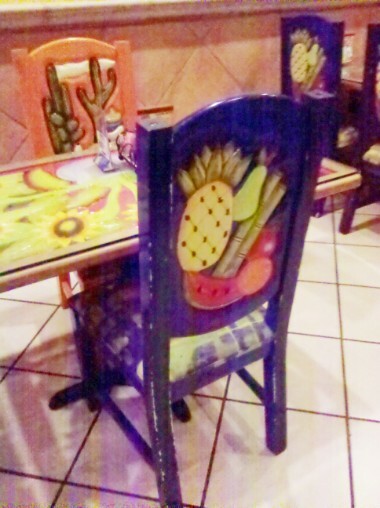 The chairs were also designed, hand carved, and hand painted by the owner. 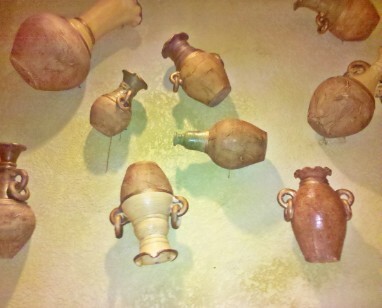 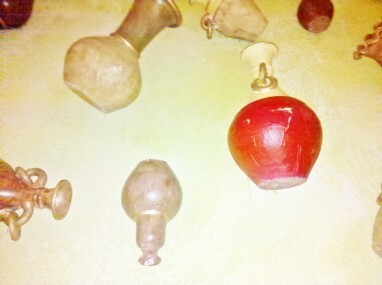 We hope you have enjoyed our artifacts. 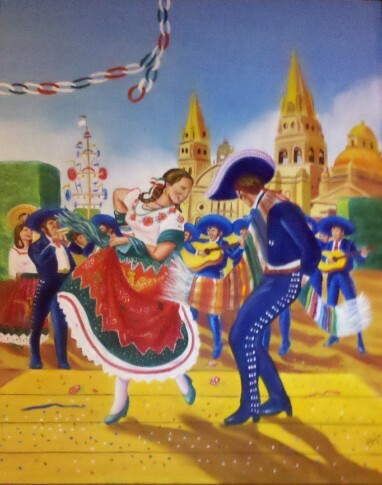 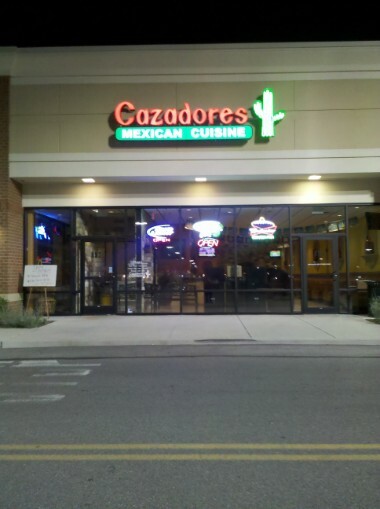 Come to Cazadores and see them in person.